Let's take a quick ride down memory lane. In 1986, the Lincoln Journal Star printed an article covering a study done on low-income housing districts within our community. The study proved there was a shortage of affordable shelter in Lincoln. This article initiated a group of motivated and inspired Lincoln community members to take action. A short time later, on February 2, 1988, Habitat for Humanity of Lincoln was incorporated. 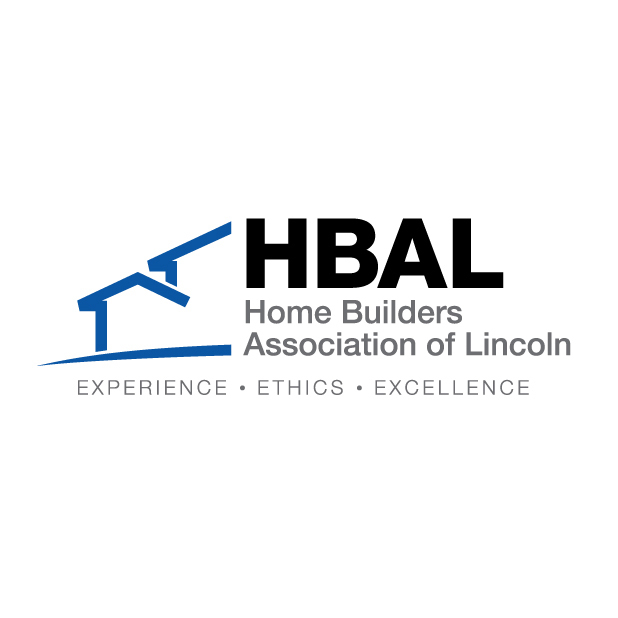 Then, a couple months after sufficient funds were raised, and the Lincoln Chapter was officially affiliated with Habitat for Humanity International. Slow wasn't in this group's vocabulary. On September 18 of the same year, ground broke on the very first house at 2109 Clinton Street. Nine months later that same house was finished for the family to move in and start their new life. This was just the beginning. The community responded to Habitat for Humanity of Lincoln in a positive way. More people started getting involved, construction increased, and the impact of this new organization was starting to show. Habitat began serving more families, adding staff, opening a Habitat ReStore, and moved into new office spaces to fit our growing team. Though the past 30 years has shown Habitat for Humanity of Lincoln has played a vital part in providing housing in our community, a lot of work remains and many more people to be served. In a recent study conducted by the City of Lincoln shows that 38% of people renting in Lincoln are paying 35%, if not more of their monthly income toward housing costs. This is a main reason why it is so difficult for low-income families to save money and give their kids the same opportunities as higher income families. Children who live in poverty have a harder time achieving things like graduating high school or going onto college than other children do. Poverty isn't becoming a decreasing problem in our city either. Since 2005, the number of people in poverty has increased 45% in Lincoln. With that number, 9,581 children are living in poverty. Habitat for Humanity of Lincoln is working to change those numbers. Those who have purchased a Habitat Home have seen improved health, financial stability, and more educational opportunities for their entire family. It is hard for children who fall behind early to catch-up, leading to falling further behind each year. In a stable home, like one built by Habitat for Humanity of Lincoln, children can have quiet stable spaces that help them concentrate on their studies increasing their chances of graduating and continuing their education. Numerous Habitat homeowners have gone on to get their associate's, bachelor's, and even master's degrees. Along with those benefits, homeowners feel safe in their own homes. The neighborhoods Habitat Homes are built in are safer and allow the families to sleep easier at night. Community support from individuals, corporations, foundations, local businesses, churches, and volunteers has lead us to today's success. In the last 30 years, we've built or repaired more than 150 homes; served more than 700 individuals locally; and 125 families internationally through our tithe program. 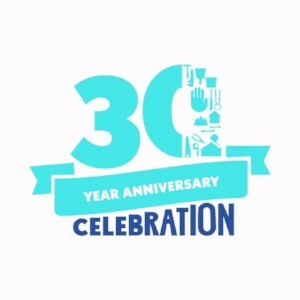 We are excited as an organization to see where the next 30 years takes us, and we are thankful to the Lincoln community for the continual support of Habitat for Humanity where we believe everyone deserves a decent place to live.